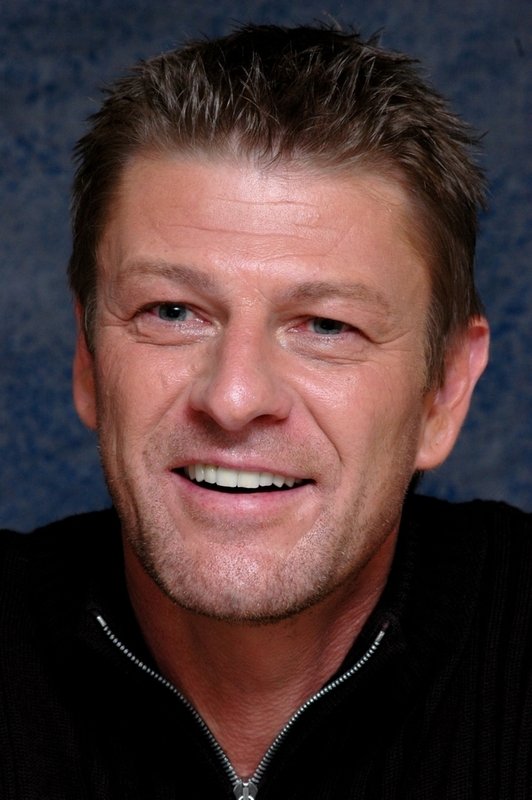 Sean Bean wa set to join his father's business in Sheffield, England and become a steel welder until he took theater while he attended Rotherham College. He parlayed that experience into winning a scholarship for admission to the prestigious Royal Academy of Dramatic Arts. After graduation, Bean made the rounds with several West End productions and also appeared with the Royal Shakespeare Company. He made his feature film debut, in 1986's biopic Caravaggio. But to the wider film audience, Bean is probably best known for his villainous roles in 1992's Patriot Games and in 1995's Goldeneye.